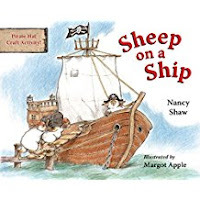 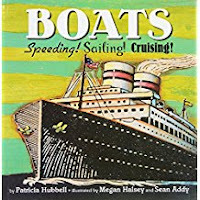 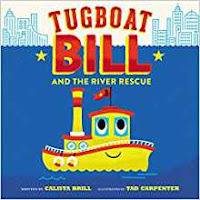 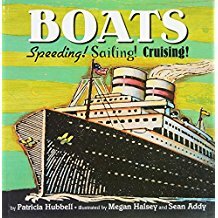 TALK: Show pictures of different types of boats or picture walk through the book Boats: Speeding, Sailing, Cruising By Patricia Hubbell. 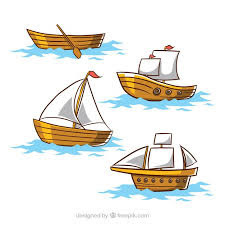 Ask Questions like how do boats move? 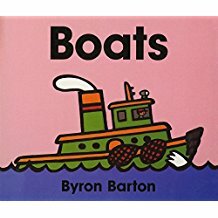 what sounds do they make? 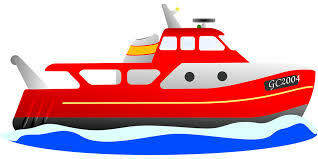 What do boats do- what is there job? 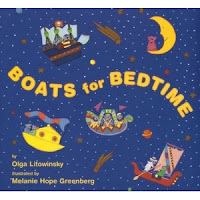 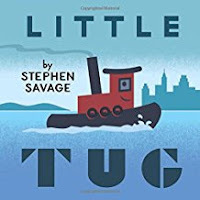 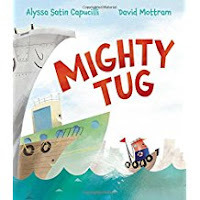 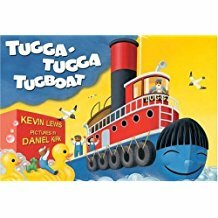 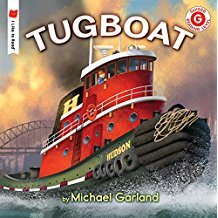 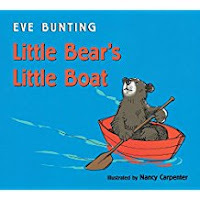 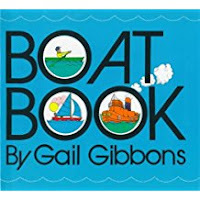 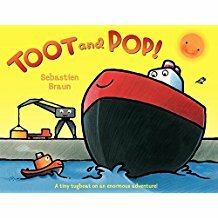 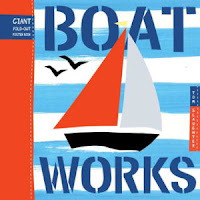 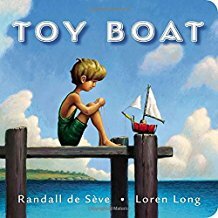 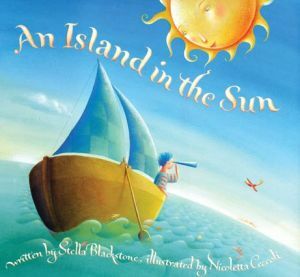 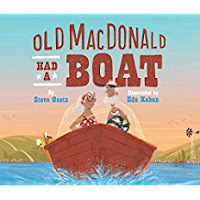 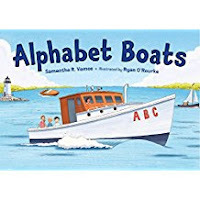 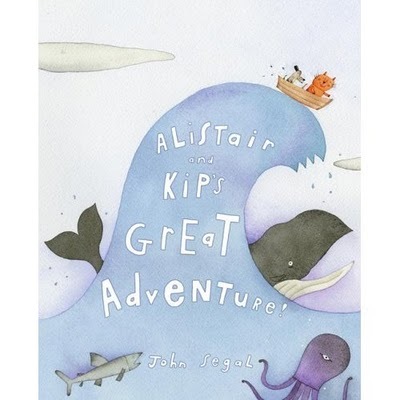 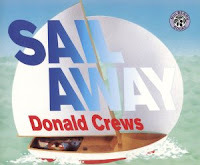 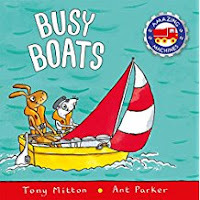 Today we are sharing books all about boats! 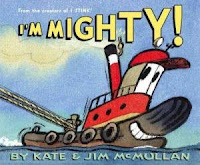 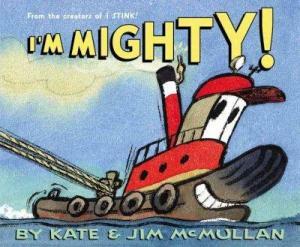 I’m Mighty by Kate & Jim McMullan. 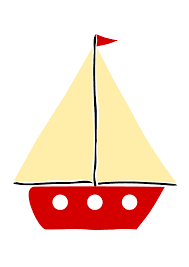 Have You Ever Seen A Sailboat? - sung to "Did You Ever See A Lassie?" 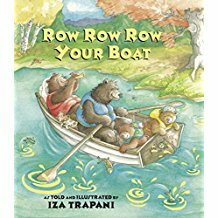 Wave that way and this way. Rowing - sung to "Row, Row, Row Your Boat"
Rock the boat all day. 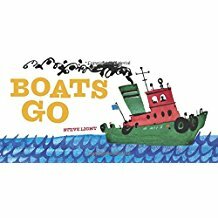 Boats Out In The Sea - sung to "The Farmer In The Dell"
Boats out in the sea. 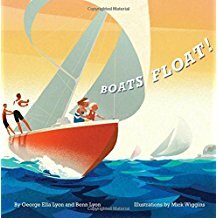 Float up and down and all around. This is an activity we do while waiting for the bus to come. The children sit in a circle which we pretend is a boat. 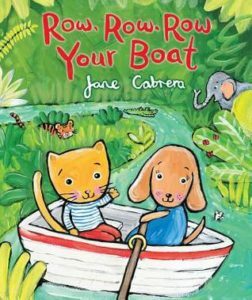 We sing “Row, row, row you boat”. 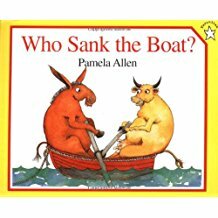 Then, since I’m the captain, I shout out a child’s name and say, “Kelly, overboard!” Then that child jumps in the middle of the circle and pretends to swim. All of the rest of us throw in a pretend line and begin pulling. 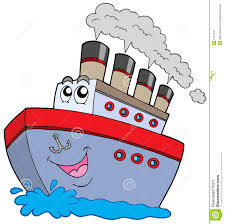 As we are “pullling we say ” 1-2-3-4-5 she’s/he’s alive!! 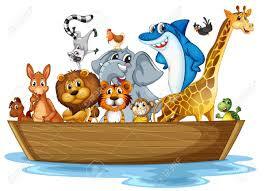 The child in the middle then take his seat. We repeat this until everyone has had a turn to jump overboard.